In 2015, Patrick Layne, Valet’s Vice President & General Manager, started on a quest to update two major pieces of equipment in the Valet production facility: our edgebander and our panel saw. Patrick traveled all over the country (and even to Canada) and met with many machinery vendors and end-users (other manufacturing companies) in search of the perfect machines. After many long flights and meals on airplanes, all of his hard work and research paid off. 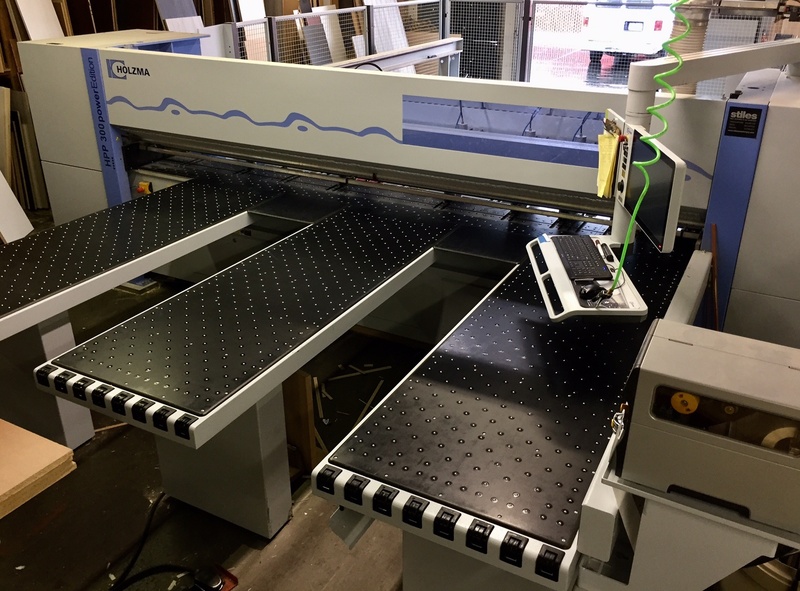 Over the summer of 2016, we successfully installed a new Holzma HPP 300 panel saw and a Holzher Accura 1554 edgebander in our shop. Is Your Local Company Really Local? Ours Is! 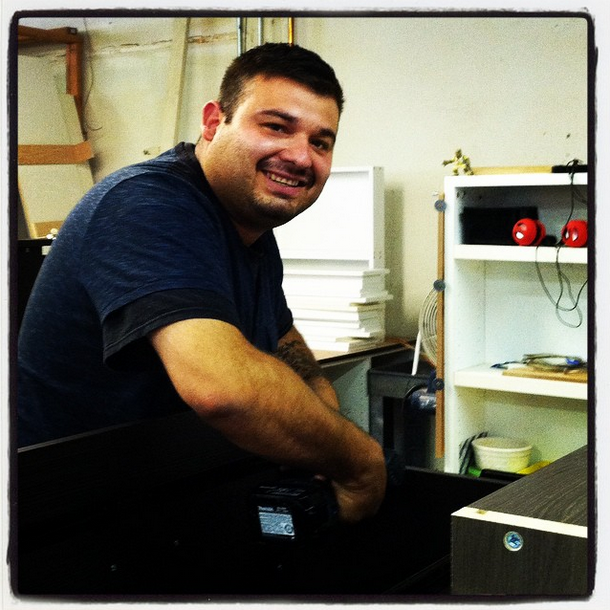 Valet Custom Cabinets & Closets has been a locally owned and operated company since 2000. This directly translates into a number of outstanding benefits for our customers and our community.